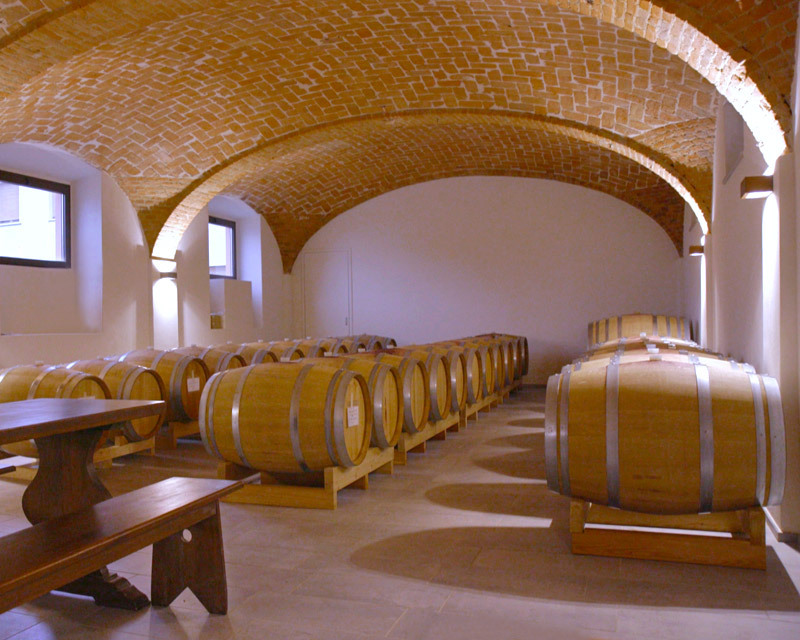 The company run by Lionello Rosso covers 12 hectares almost entirely cultivated with Barbera, the vineyards are located in the territory of Agliano Terme, in Piedmont, on the hills of Monferrato included in 2014 by UNESCO in the list of the world heritage sites. 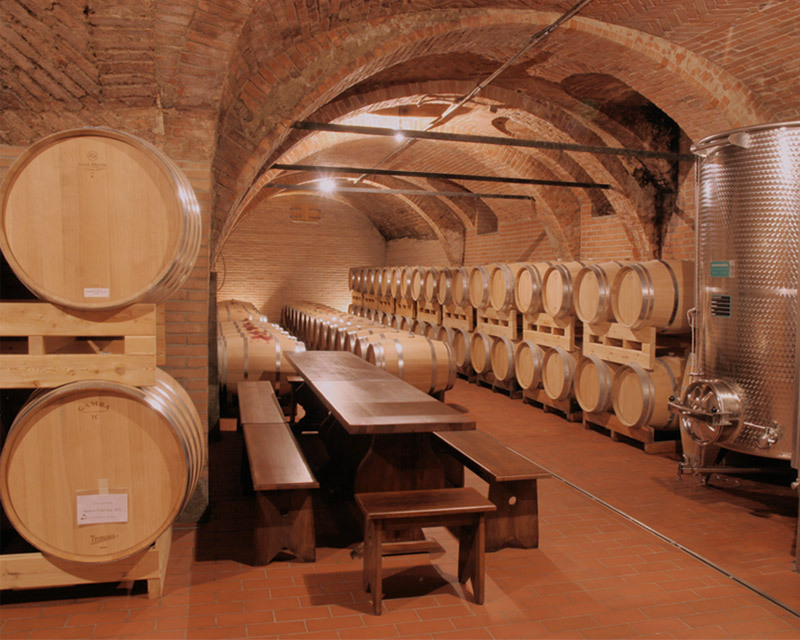 The vineyards extend around Cascina Perno and Cascina San Sebastiano. 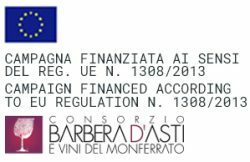 The Barbera d’Asti wine is produced and aged in the two wine cellars of the company: the 1698 historic cellar located in the center of the village and the new cellar in Cascina Perno renovated in 2017.